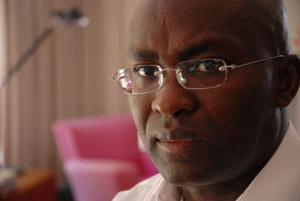 Professor Achille Mbembe is a philosopher, political scientist, and public intellectual. He is currently a member of the staff at the Wits Institute for Social and Economic Research (WISER) at the University of the Witwatersrand in Johannesburg, South Africa. He also has an annual visiting appointment at the Franklin Humanities Institute at Duke University. 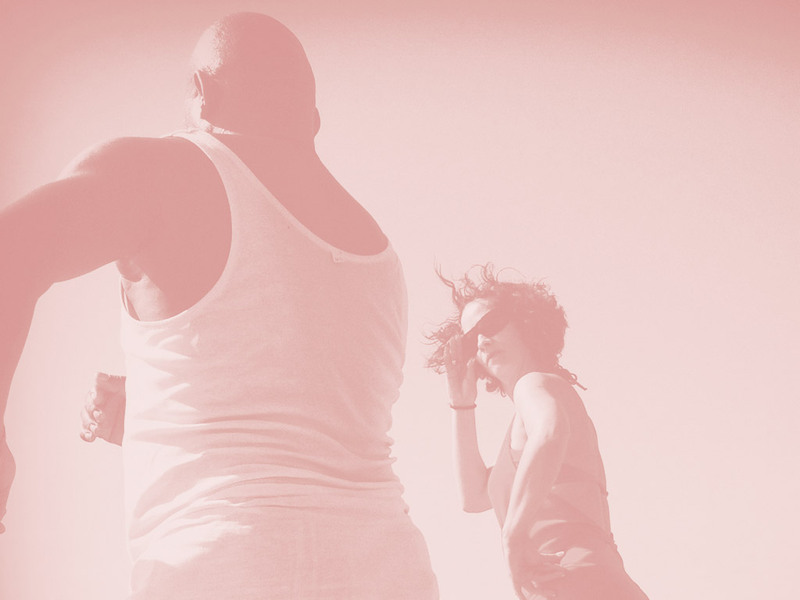 He is Editor of The Johannesburg Salon and Convenor of the Johannesburg School of Theory and Criticism. Born in Cameroon in 1957, he obtained his PhD in History at the Sorbonne in Paris in 1989 and a D.E.A. in Political Science at the Institut d’Etudes Politiques (Paris). He was Assistant Professor of History at Columbia University, New York, from 1988-1991, a Senior Research Fellow at the Brookings Institute in Washington, D.C., from 1991 to 1992, Associate Professor of History at the University of Pennsylvania from 1992 to 1996, Executive Director of the Council for the Development of Social Science Research in Africa (Codesria) in Dakar, Senegal, from 1996 to 2000. Achille was also a Visiting Professor at the University of California, Berkeley, in 2001, and a visiting Professor at Yale University in 2003. He has written extensively in African history and politics, including La naissance du maquis dans le Sud-Cameroun (Paris, Karthala, 1996). 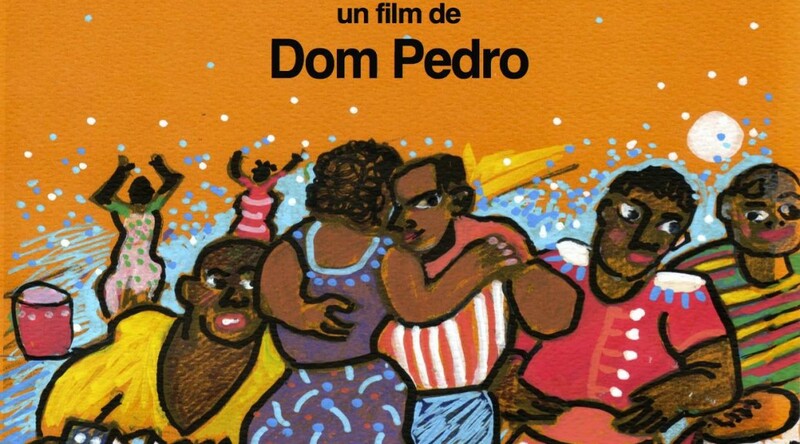 His most recent books are On the Postcolony (published in Paris in 2000 in French; English translation published by the University of California Press, Berkeley, in 2001) and the much-awaited Critique de la raison nègre (Éditions de la Découverte, 2013).